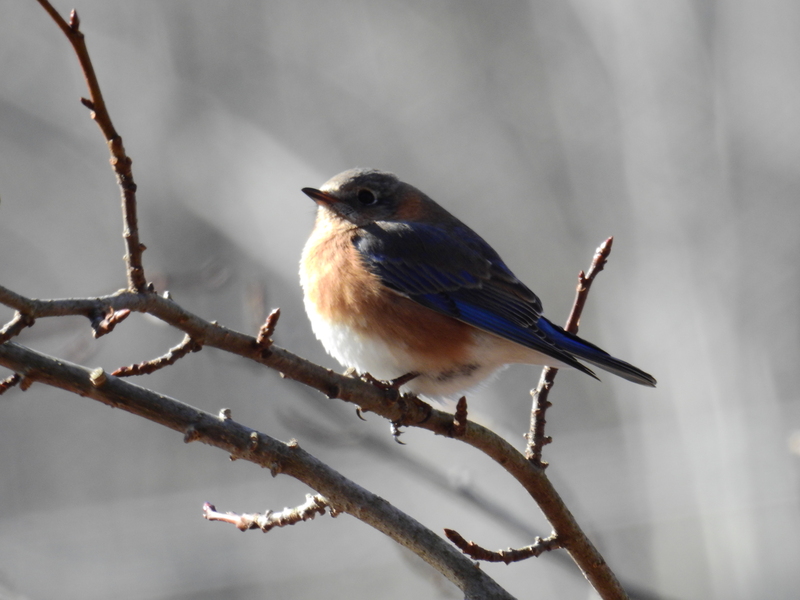 The Eastern Bluebird (Sialia sialis) is a small thrush found in open woodlands, farmlands, and orchards. It is the state bird of Missouri[and New York. 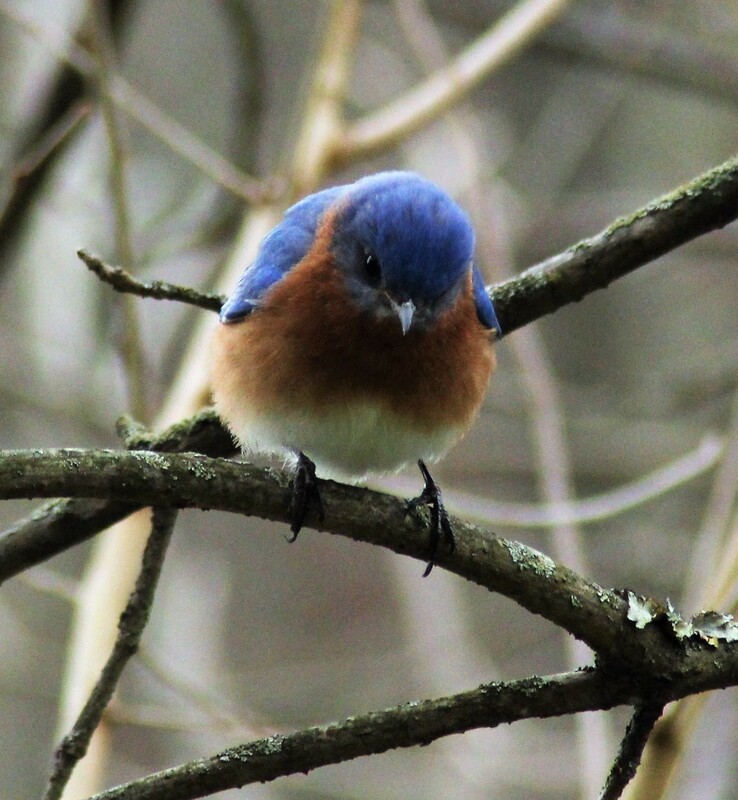 Eastern Bluebirds eat mostly insects, wild fruit, and berries. 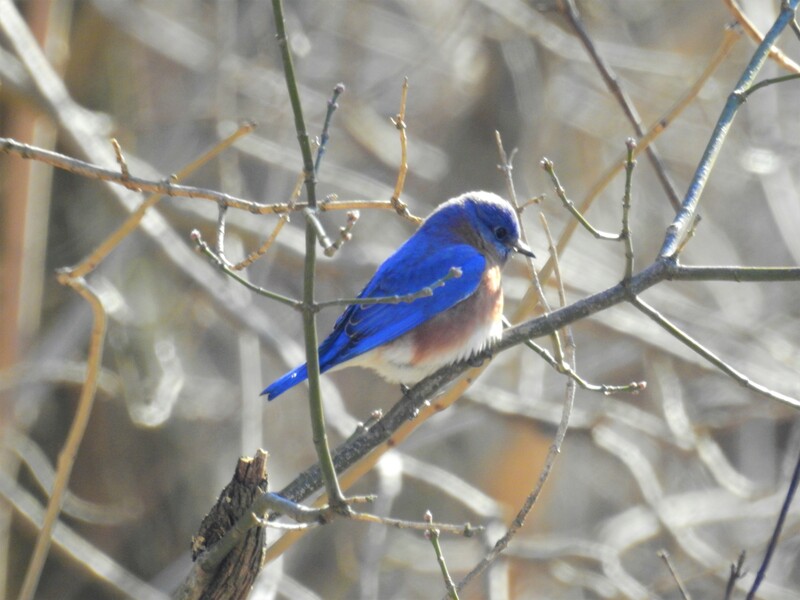 Occasionally, Eastern Bluebirds have also been observed capturing and eating larger prey items such as shrews, salamanders, snakes, lizards and tree frogs. 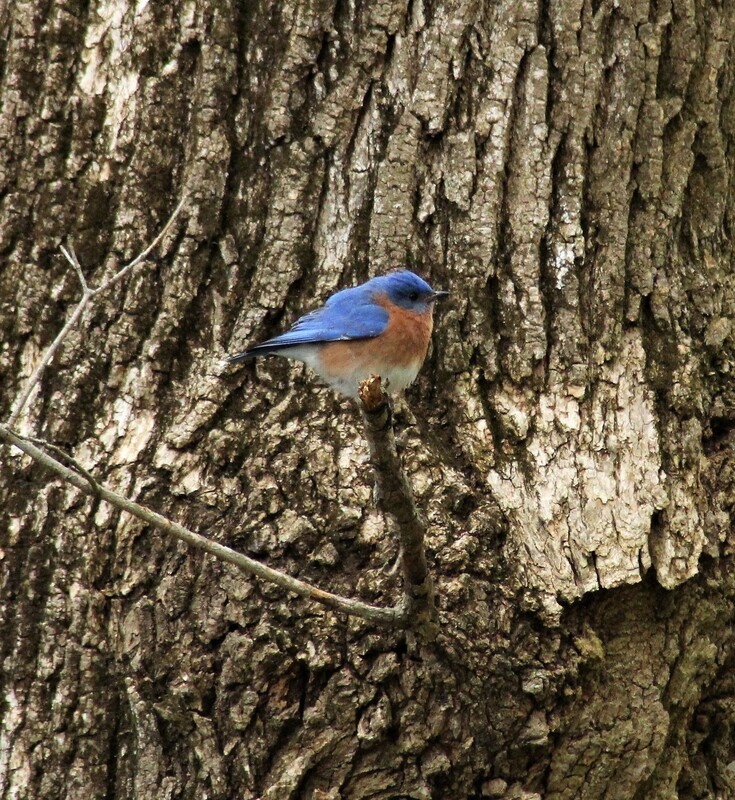 The oldest recorded Eastern Bluebird was at least 10 years, 6 months old. It had been banded in New York in May 1989 and was found dead in South Carolina November 1999. Yea, it is a pretty bird. 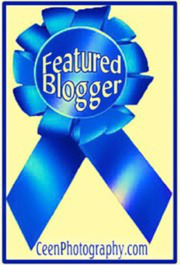 Visite meu blog! Um abraço! A real beauty, but not a bird we are ever likely to see down here! Your photographs are marvelous. Great capture.